Infinity PV has come up with a convenient solution to combat the problem of a alack of portability of solar panels, in form of the world’s most compact solar charger, HeLi-on. It features retractable solar panel to soak up as much sun’s energy as required. The HeLi-on charger functions on three main components: Retractable solar panels, energy storage battery bank and efficient electronics. All three elements are fixed into a sleek and lightweight palm-sized device that can easily fit in your pocket. 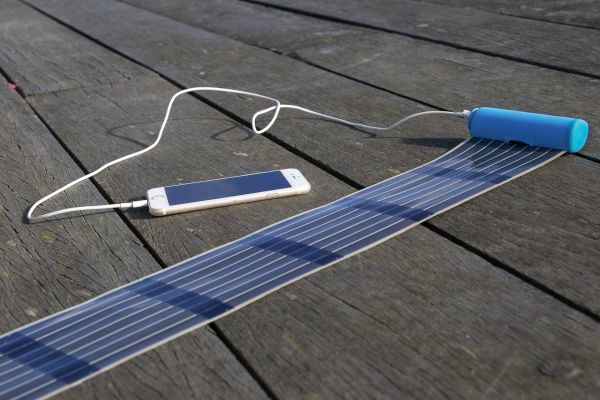 The device uses organic photovoltaic (OPV) technology in form of solar cells that are embedded onto a plastic film. Plastic film integrated with solar cells can be easily rolled out and rolled back in without any hassle. HeLi-on charger incorporates lithium-ion battery with a capacity of 2,600 milliamp hours, which is equivalent to most smartphone devices available nowadays. The electronics are designed with fine perfection to ensure you get maximum charging efficiency in all weather conditions. Full potential of these solar panels is utilized to keep your electronics charged. LED indicator shows up the current battery level of the device and how long it can be used without next charge. The device is designed to keep your electronic devices (from smartphones to walkie-talkies) charged on-the-go. In case of solar panel cells, the more the number of cells- the more sunlight is captured for producing maximum energy. Likewise, you can pull out HeLi-on solar panel to absorb as much sun energy as you need. Further the collected energy will be converted into electricity to keep your electronics charged all the time. Besides direct solar charging, the system can also juice up your devices using a USB port. 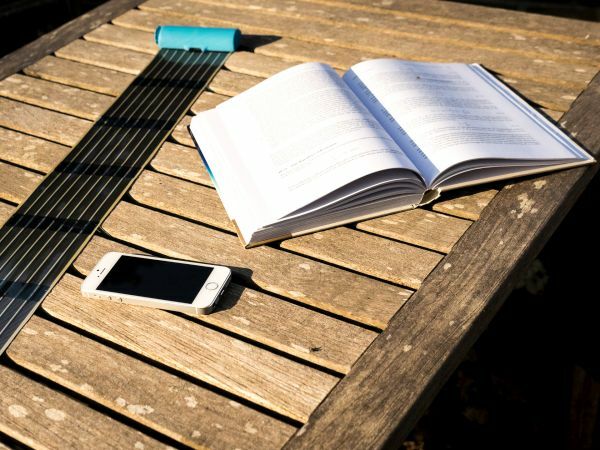 Measuring only 11.3 x 3.6 x 2.8 cm and weighing 105g, the solar charger comes in sleek cylindrical shape that can effortlessly slide into your pocket of your purse, bag or jacket. It is available in three color options – blue, white and black. So, you can choose any one and never be without juice again. Flexible solar cells offer a great solution for additional charging capabilities no matter where you go. This portable battery system makes capturing sun energy easier than ever.